The beginning of the month debuted the 1st annual ‘Fashion’s Night In’ event, churrned off the success of Vogue’s Fashion’s Night Out. It was a night of online shopping discounts, make-up tutorial videos from top MUA’s, giveaways! Did you participate? 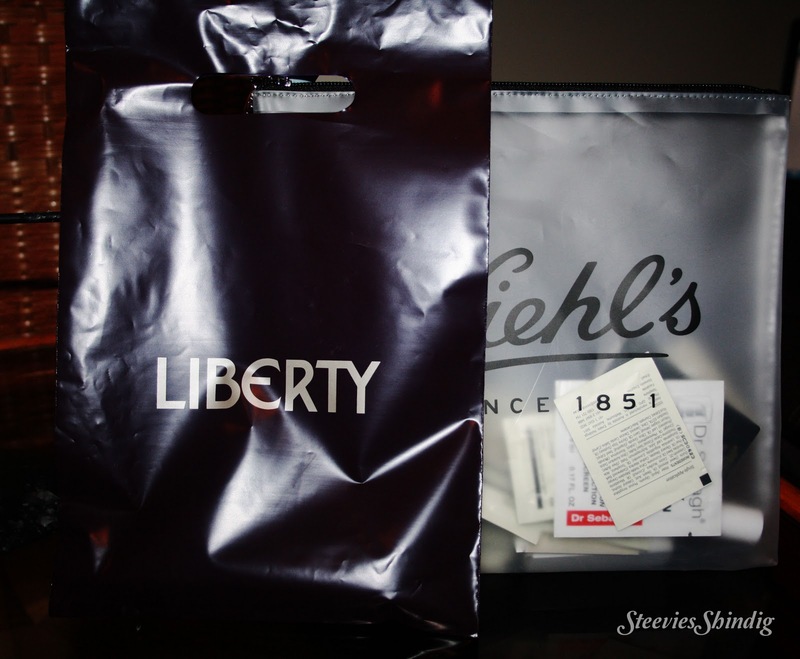 Liberty’s online counterpart store also took part in the event, offering 20% off all beauty items as well as sending out a free bag of beauty samples to the first 20 people who bought products, of which I took part in! 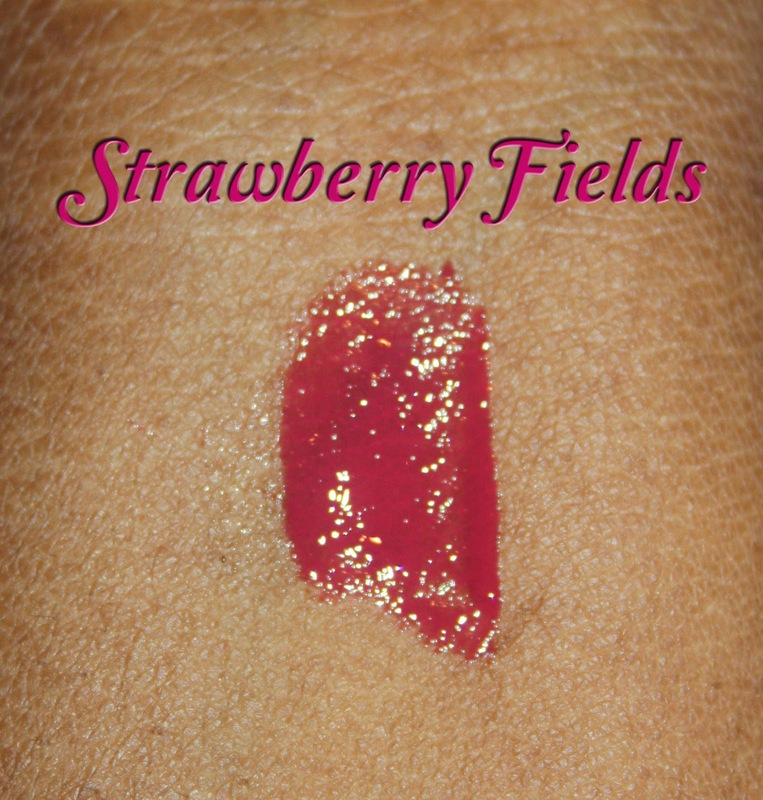 I decided to buy ‘Strawberry Fields’, a very pigmented lipgloss from NARS. 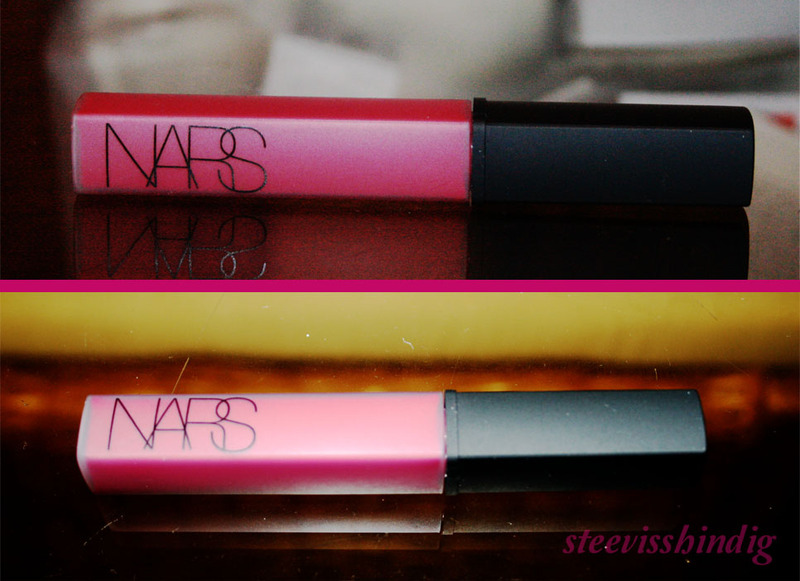 This is my first NARS lipgloss and I must say, it’s gorgeous! The gloss is hyperpigmented so one application does more than enough. 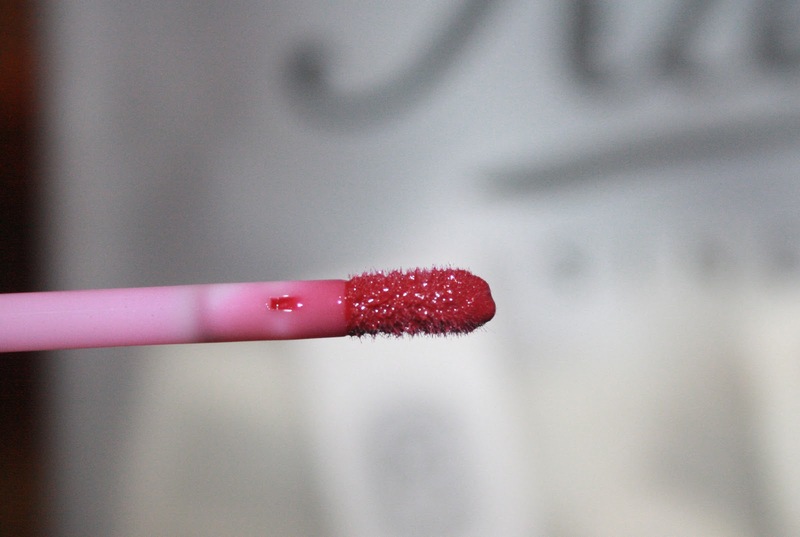 The colour is beautiful and the gloss lasts for a very long time, with no “gloopyness”. The colour is also EXTREMELY rich…it almost has the same consistency as a sheer/velvet lipstick and so can be worn perfectly alone. Previous Post What's In Stephanie's Bag?! Next Post End Of Year Giveaways!